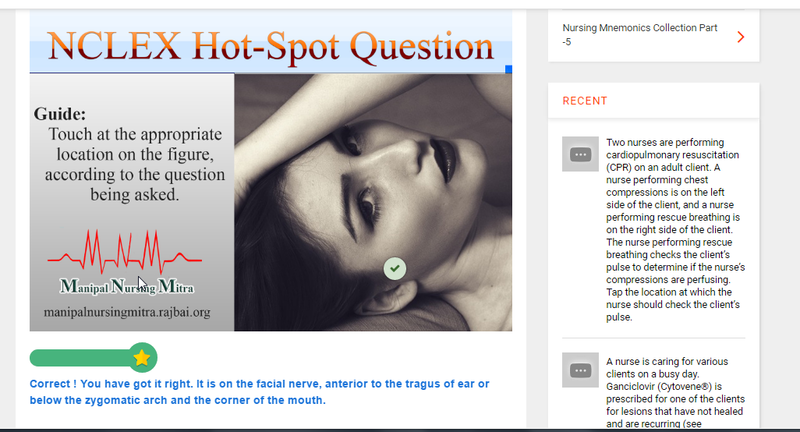 Home » Forums » Showcases » H5P for patient health education and nursing education . After going through it a little bit; we knew that the possibilities are REALLY unlimited with H5P. Specially when it comes to make the people understand and to simulate the health teachings to the patients and the nurses. We have reuested to the administrators in the forum to provide the access to the various restricted content , and we are thankful to them that they have done so. We hope we will be creating a lot better content with H5P in the upcoming time . Wa are also planning to redirect the students and peers to create content with H5P. Thanks to the H5P eam and the developers of it.